You might be faced with situations where crowd management becomes a necessity, whether it is the venue for an event, or the course of ordinary business. 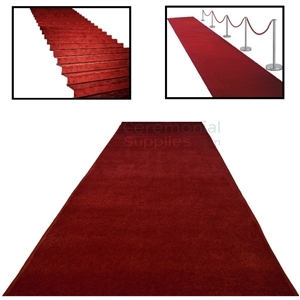 The same can be achieved by either managing the crowd into queues, or cordoning off specific areas of the floor, but with either method, one tool is absolutely essential – a set of quality stanchions. 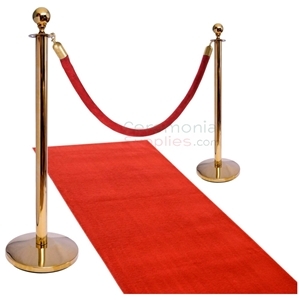 The 4 Way Retractable Belt Line Management Stanchions, with their durable construction and minimalist design, are perfect for just about every occasion and every venue – be it movie theaters, music venues, dance clubs, amusement parks, banks, government buildings, restaurants, retail stores or basically any place that calls for proper crowd management. 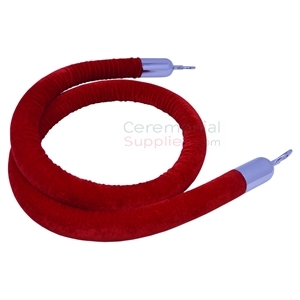 CeremonialSupplies.com features a collection of countless other equally robust stanchions for you to browse through and select the stanchions best suited to your needs.